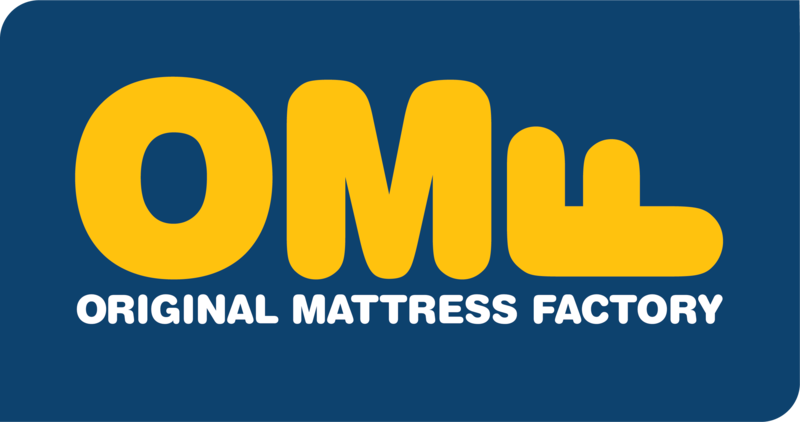 The OMF Signature Series is all about luxury, quality, and elegance. Like the Daydream. 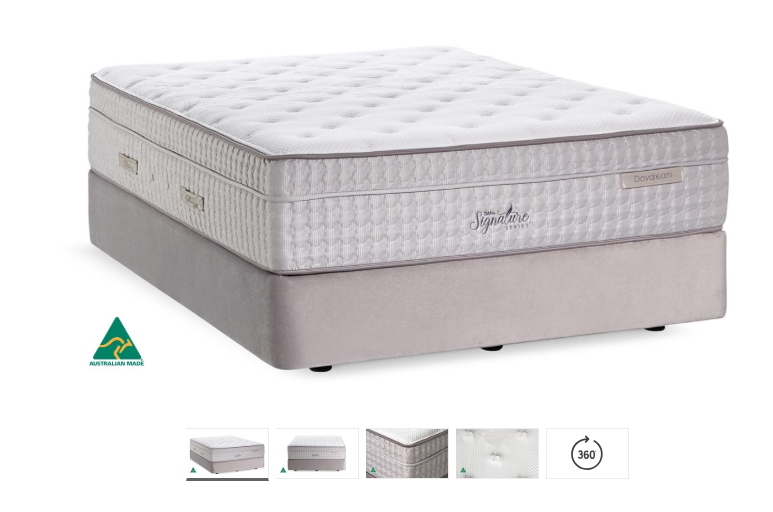 A plush 5 zone pocket-spring mattress with gel-infused premium memory foam and premium comfort foams that ensure a comfy night’s sleep. 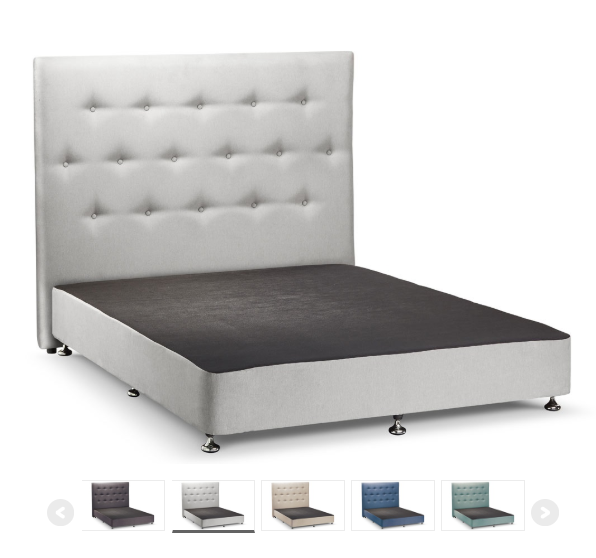 The Daydream also features European stretch-knit fabric, a full foam box for a bigger sleeping area, 1500 micro comfort coils plus 1400 micro springs in the pillowtop for greater support and luxury. With the Daydream, you’ll be in paradise every time you lay your head on your pillow. The prize also includes the base below with storage draws. Best of luck and don’t forget to support the business who support your Radio Station. The Original Mattress Factory Hellensvale, Bundall and Tweed. Delivery, assembly and installation is included.